Home / Billy Beer's Barstool / Billy Does Some Dirty Dancing After Meeting The Cast Of The Musical Remake! Abigail Breslin! Nicole Scherzinger! 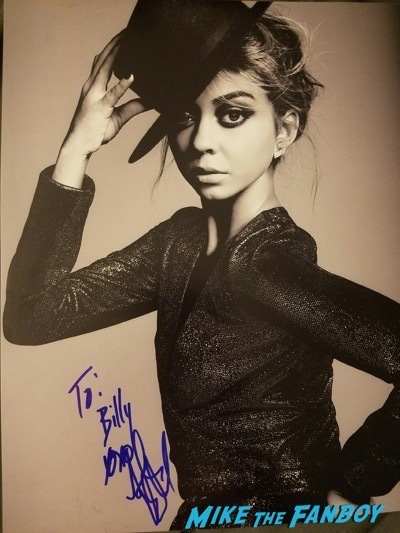 Sarah Hyland! And More! Billy Does Some Dirty Dancing After Meeting The Cast Of The Musical Remake! 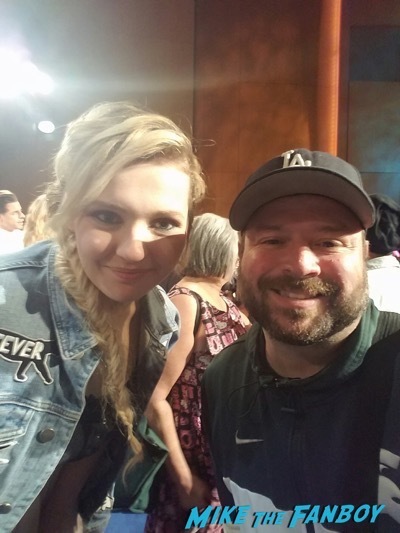 Abigail Breslin! Nicole Scherzinger! Sarah Hyland! And More! Welcome back to Billy Beer’s Barstool. 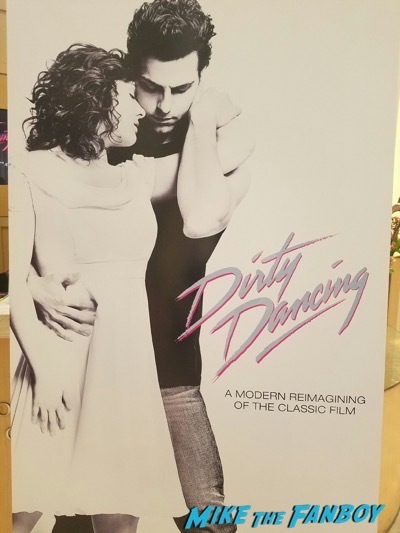 Today we are off to watch the new remake of the classic film Dirty Dancing followed by a Q & A with a number of the cast members. It’s always coming into town and going to these events with Fanboy. I should call him to see what time we should meet. What? You totally forgot about it? You already bought tickets to go see Aliens? You’re making me eat the ticket you asked me to buy? YAY ME! The cast members that were to be there are the two stars Abigail Breslin and Colt Prattes along with Katey Sagal, Nicole Scherzinger and Bruce Greenwood. Not sure what to expect, but it is a classic. Time to sit down and watch it. Hmmmm. Well, they didn’t stray too far from the story. I just wasn’t expecting them to sing all the songs that made the movie iconic instead of having it play in the background. They also modernized a number of the songs. Problem with being a child of the 80’s is I DON’T WANT YOU TO CHANGE THE SONGS!!! They’re CLASSICS! After the screening, we had a few surprises. No Katey and Bruce, but instead Sarah Hyland and Trevor Einhorn. This was good and bad news. The good news is I forgot to print my picture for Katey so all I had was and 8×10 SOA pic. Plus I had 2 11×14 images of Sarah I would love to get done. The bad news is I didn’t bring any of my Mad Men stuff for Trevor. They talked for a while. Seemed like a really tight knit group. I pretty much couldn’t stop looking at Nicole sitting right in front of me. First time seeing her in person, so pretty! When everything was finished I went over to Sarah first. She signed one of my pictures and took a selfie. Next I waited for Abigail who was right next to Sarah. I had a couple of things for her, and she was nice enough to sign both and take a picture. Then I walked over to Nicole where she was talking to a couple of super fans for a while. She was very sweat, but it got to the point where other people were telling them there were other people wanting to meet her too. Plus the security was starting their mandatory “we have to go now” speeches. Nicole was still making sure everyone was taken care of. She signed one of my pictures beautifully and took a selfie. There were other people still asking, so I walked away. I was able to get to Sarah again, and she signed another photo for me. Now they are dragging them off the stage. I was barely able to stop Nicole one more time for another autograph. Problem was she doesn’t sign in blue, and my gold wasn’t prepped. It came out totally dead. Oh well, still a great experience with her! Well, time to head back home. Usually I would go grab a bite to eat with Mike after, but oh yeah, he’s not here. Till next time. Photo Flops! Billy Meets Fast And Furious Star Jordana Brewster But His Photo… Might Make You Squint!